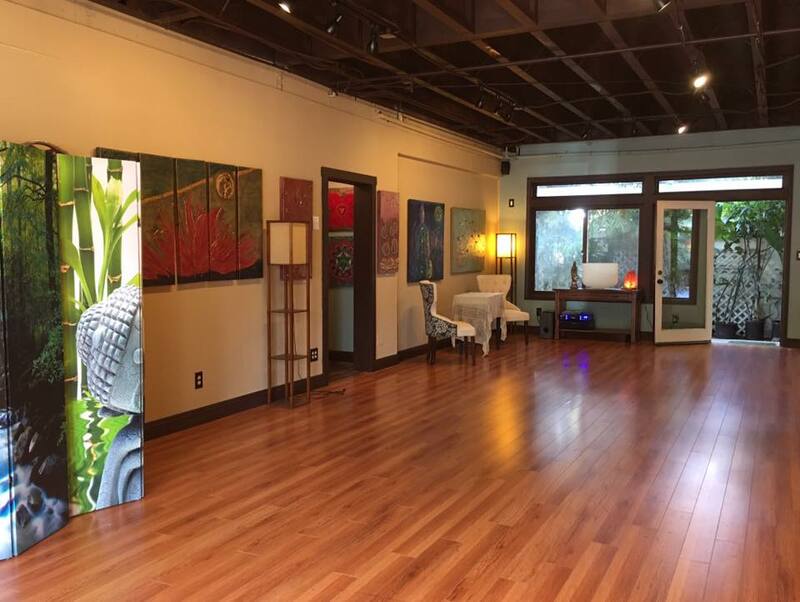 We have a beautiful event room available, with hardwood floors, inspirational decor, and ample space for your event, whatever it might be. Special events, presentations, seminars, classes or meetings – the possibilities are limitless! 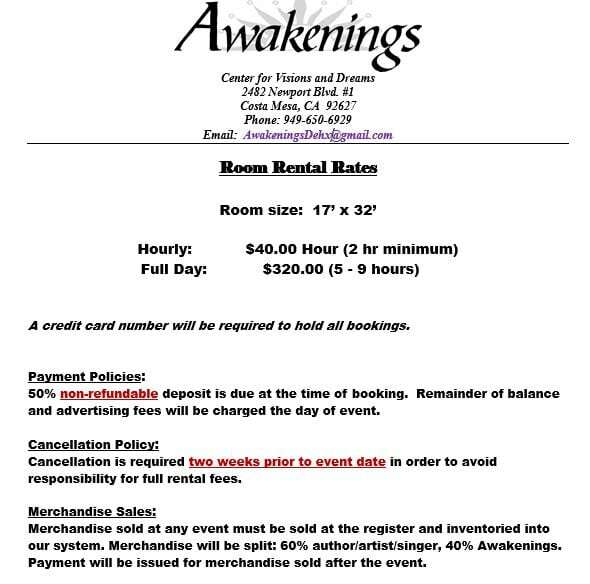 Please click here for rental information and pricing.